Once I find a foundation I like and I mean really like I find it very hard to move onto other foundations and experiment, even if there is better options out there. I've been stuck in a foundation rut for the best part of a year and couldn't part with Rimmel's Match Perfection until now and god bless you Revlon for the wonder that is Nearly Naked. I find it a similar type finish as the Rimmel offering except this is a little thicker as I find Match Perfection to be a little runny. As for the packaging I'm not overly keen but it's what's on the inside the counts. First off a bottle without a pump isn't the most ideal for me, a lot of excess and not brilliant if I'm in a rush. A glass bottle is always a plus though in my opinion. Another thing that doesn't really matter but makes my life easier is that over spill is so much easier to clean off white plastic than black so top marks for the lid (of all things). 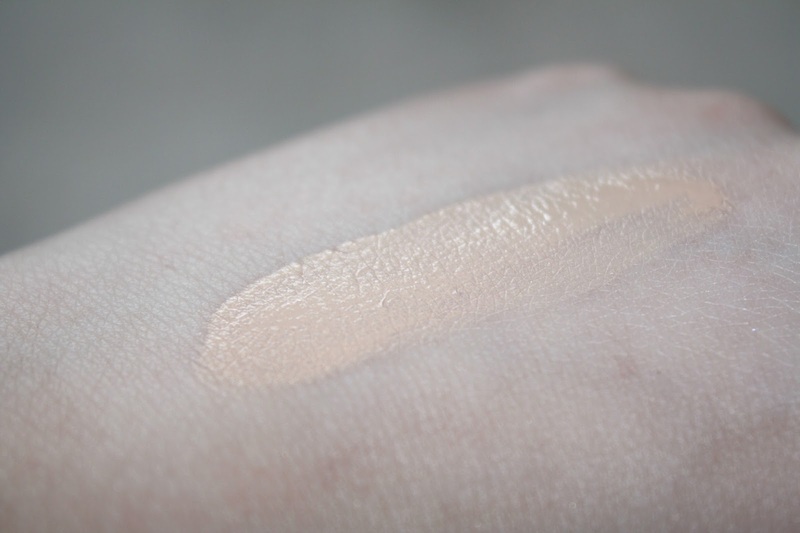 I'm really impressed with the range of colours in this foundation, especially for a drugstore brand. 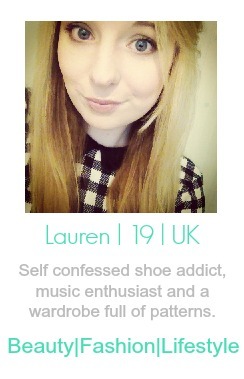 I always struggle to find something suitable for my skin tone. I'd say that its a medium coverage foundation and feels light on the skin. There is nothing worse than overly heavy foundations sat on your skin all day. It blends really nicely and I prefer to apply it with a flat angled brush which makes it easily build able too. 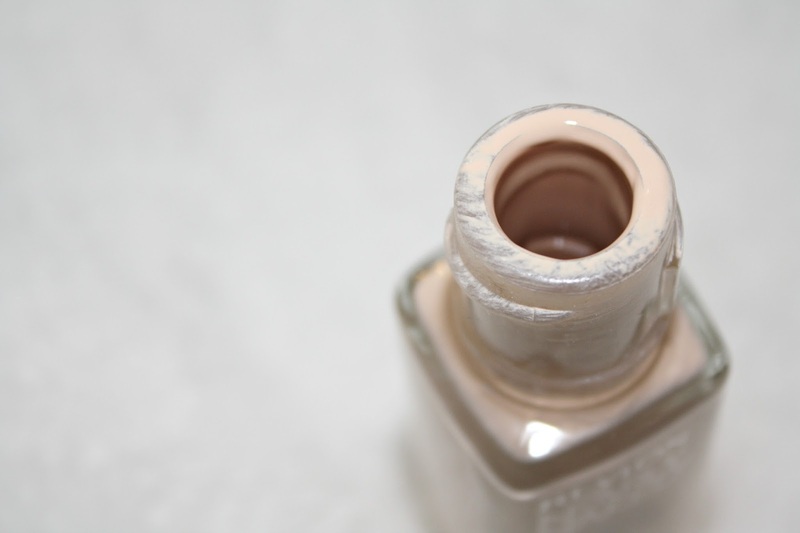 It doesn't cling to dry skin and even though it's leaves a dewy finish it's not shiny - bonus for oily skin. 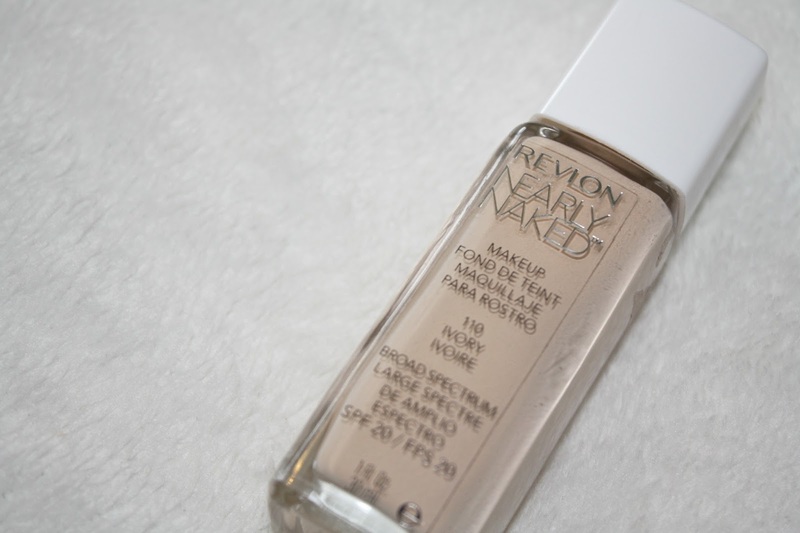 Have you tried out Revlon's Nearly Naked? Interesting. I have not tried this one, but I love their Photoready foundation in the lightest shade. I'm always on the hunt for one that fits my skin too.